Good work! Especially considering he rides for Quickstep. Roglic (who is in my fantasy team) v impressive. Froome still looking easy. May he go for it tomorrow? If anything is to change then it has to be today...mountain top finishes are usually the ones that really show the biggest time gaps. Bardet needs to attack not just to challenge Froome but also to hold off Uran, both of whom are superior TT riders. I think Sky have still got their eye on two on the podium and I wouldn't be surprised to see a Froome/Landa ride similar to the Wiggins/Froome of 2012. The subplot could be a Roglic v Barguil shoot out for the polka dot. 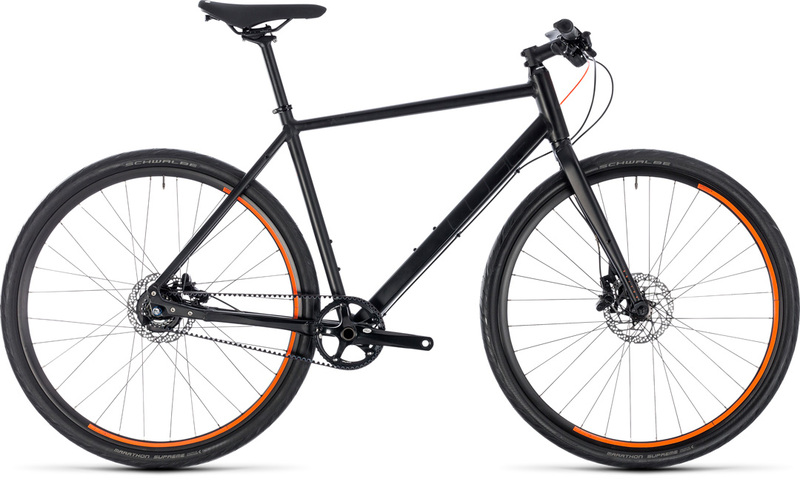 Boardman URB 8.9. 10.5 kg. Lightest & cheapest of them all. Radon Urban 8.0 FE. About the same price as the cube. 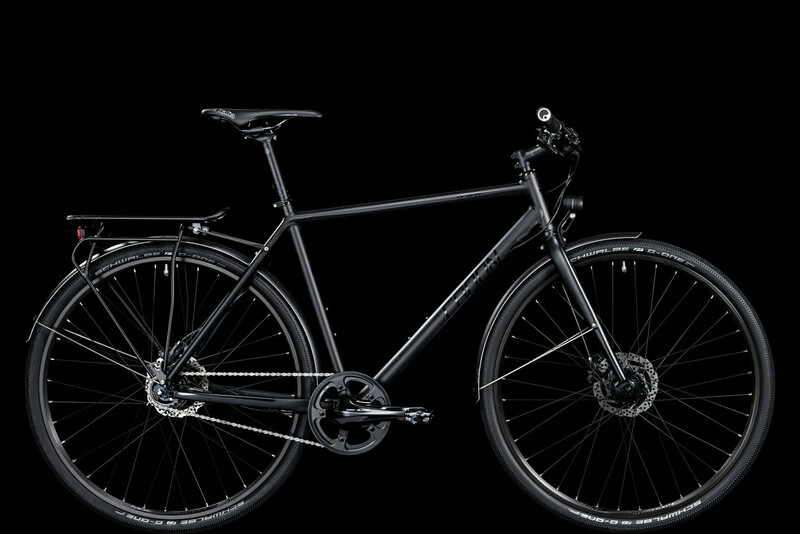 heavy at 13.7kg, but I wouldnt have to buy pannier rack or mudguards. Could also get a stripped down version with an Alfine 11 for the same price. Last edited by droid; 12-12-2017 at 08:01 PM. What's the difference in the wheel spec and do they all take same size tyre widths? and the spec of the disc brakes - any diff there? final thing I might consider is geometry - and the only way of knowing what suits you is a test ride. Hub gearing makes sense for a commuter bike but I do wonder if there is really any advantage to a belt drive other than being cleaner. I'd be tempted by the last one, just because it does it all for a commuter bike - guards at this time of the year are particularly a godsend. I think its 32 42(!!) 28 for tyres - I could always change them. Currently run 28 in winter and 23 in summer. I'm happy enough with the geometry of all of them, slightly aggressive - similar to what I have now. Brakes are shimano or Tektro - all comparable in spec and probably better than the Avids I have now. 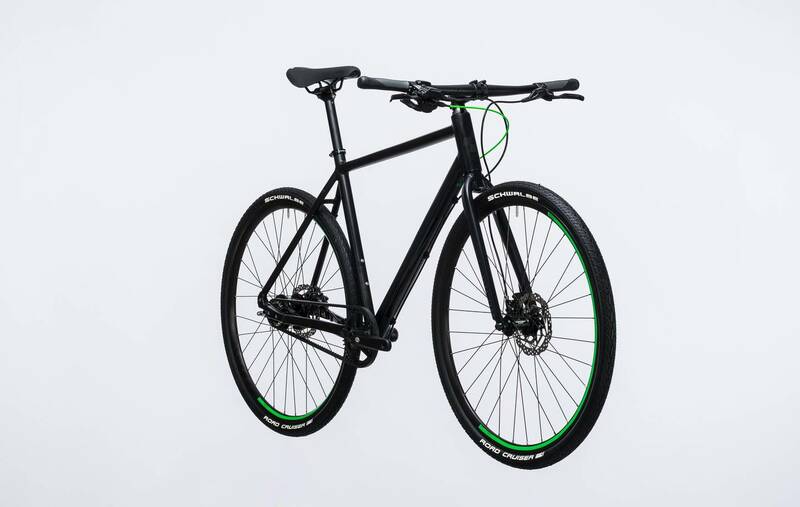 Main thing with the belt drive is cleanliness, wear and lack of maintenance. I find myself hitting chain problems every 1500 or so KM. Its carbon drive with a stepless Nuvinci hub. Ill be buying blind whatever happens I think. the only one I could try is the cube, and having done some more research I think it will be just too clunky. Last edited by droid; 13-12-2017 at 09:43 AM. 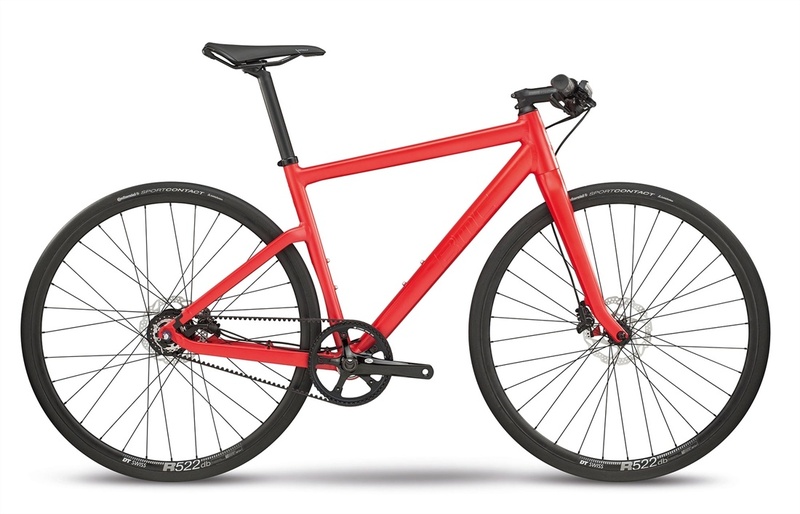 I like the look of the BMC - the aggressive forks and slightly sorter head tube and back triangle make it look pretty fierce. what did you go for in the end Droid? I ended up going for the Cube Hyde race. Belt drive, Alfine 8, about 11kg. I tried the BMC and the riding position was very upright, plus parts etc were gonna be a huge PITA. It wasnt perfect out of the box. I had to replace the saddle, saw about 4 inches off the ridiculous handlebars, replace the silly 42 tyres with conti all season 32's and lower the stem. Could do with changing pedals as well, but theyre OK in the dry. Ive done about 2400 miles on it now and am very happy. 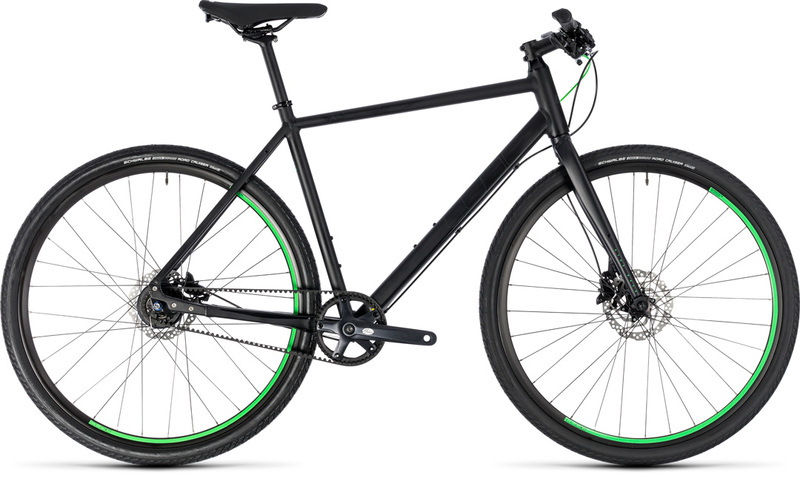 Nippier and lighter than the old bike, and the belt drive is fantastic. Ill take a proper pic and stick it up.